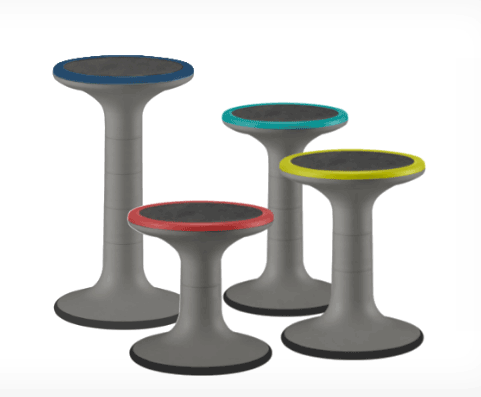 Jive Balance Stool - 18"
The Jive Balance Stool was made for the adaptive learning environment. 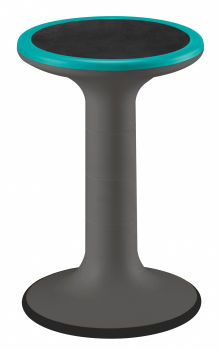 Ideal for individual or group learning, this self-balancing stool promotes movement without leaving the seat. A healthy classroom is designed to allow for healthy sitting habits and mobility. Quickly change the environment of the classroom with these fun, easy-to-move stools. Adjustable height in 3" increments. Height: 12", 15", 18" and 21"